Indian drugmaker Cipla Ltd said Tuesday it has signed pacts to acquire Nasdaq-listed speciality pharmaceutical company Avenue Therapeutics Inc. for as much as $215 million (Rs 1,560 crore). 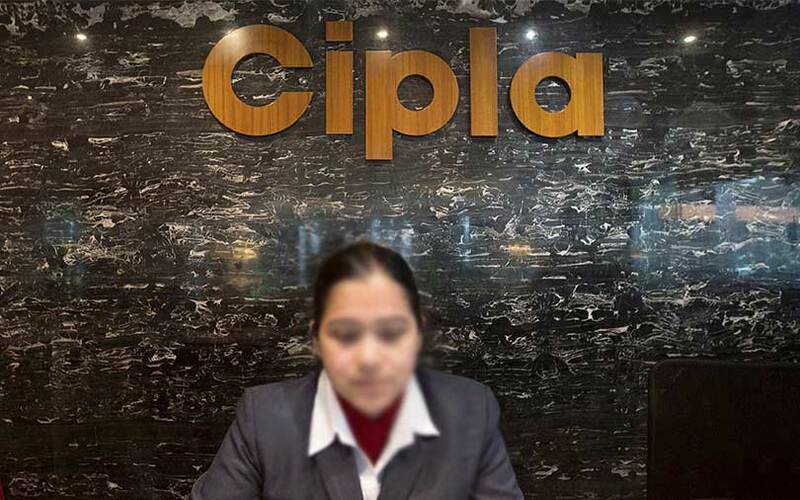 Cipla said in a stock-exchange filing it will acquire Avenue, which was set up in 2015 and hasn't started generating revenue, through unit InvaGen Pharmaceuticals Inc. in two stages. In the first stage, InvaGen or its affiliates will acquire a 33.3% stake in New York-based Avenue by buying new shares for $35 million. This stake is likely to consist of 5.83 million shares at $6 apiece. The first stage is likely to be completed within four months. After the first stage is completed, InvaGen or its affiliates will appoint three directors (including one independent) on Avenue’s seven-member board. In the second stage, InvaGen or its affiliates will acquire the remaining shares of Avenue’s common stock for up to $180 million for about $13.92 per share, Cipla said. The second stage is likely to be completed before April 2021. Shares of Avenue closed at $4.16 apiece on the Nasdaq stock exchange on Monday. Avenue Therapeutics, part of Nasdaq-listed Fortress Biotech Inc., focuses on the development and commercialization of intravenous Tramadol to manage post-operative pain. The transaction will be subject to Avenue stockholders’ and regulatory approvals, and other closing conditions. "This investment is in keeping with our stated intention to build a specialty pipeline in the US market, and reinforces Cipla’s innovation-led approach and commitment to caring for the life of patients," said Umang Vohra, managing director and global chief executive officer at Cipla. Lucy Lu, managing director, president and CEO at Avenue, said the transaction is likely to create significant value for its shareholders and help maximise their return on investment. Established in 1935, Cipla has 44 factories globally that produce more than 50 dosage forms and 1,500 products that cater to at least 80 countries. The company has a strong presence in respiratory, anti-retroviral, urology, cardiology and central nervous system segments. The drugmaker's revenue grew 6% to Rs 15,219 crore in the fiscal year ended 31 March 2018, which was marginally short of target due to market challenges, according to its annual report. Its net profit grew 40% to Rs 1,411 crore for the year. Cipla, which trails only Sun Pharmaceutical Industries Ltd among Indian drugmakers by market value, has been streamlining its operations globally, acquiring products and businesses in some regions while also shedding some units to sharpen focus on core areas. In July, Cipla agreed to acquire South Africa's Mirren (Pty) Ltd for $33 million to strengthen its foothold in the African nation. Mirren was the company's third deal in South Africa within a year and a half. The company had, in April last year, agreed to acquire pharmaceuticals company Anmarate Pty Ltd for about $1.8 million. The previous month, it had sold its animal health business in the African nation to focus on core areas. Last year in December, it sold its indirect subsidiary in Croatia to Zagreb-based pharmaceutical company PharmaS d.o.o. Among other deals, Cipla made two large acquisitions in the US for over $550 million in late 2015.